Manchester City remain on course to top their group in the Champions League after a resolute showing at the Groupama Stadium. The two sides were battling for top spot heading into the match, with Lyon knowing that realistically they would have to take all three points to remain in contention. Anything short of the result would all but confirm the Citizens finishing at the summit of Group F.
The away side found themselves under substantial pressure before Maxwel Cornet delightfully curled home from outside the area. The goal had been coming, as Pep Guardiola’s sky blues struggled to hold off a Lyon side that are the only team to beat them in their last 26 matches. Aymeric Laporte found a leveller just 7 minutes after the opener however, as Raheem Sterling’s free-kick was flicked onto the head of the French centre-back, who rose to divert the ball into the back of the net. City searched for a winner that would mathematically put them through as group winners, but their opponents grew in confidence, as a silky move was well-finished by Cornet for his second of the night on 81 minutes. An instant response was needed, and that is exactly what the travelling fans got two minutes later, when talisman Sergio Aguero rose to flick a pinpoint header into the corner of the Lyon net. The result leaves Lyon with a nervy end to the group stage, as they need a point away at Shakhtar in the last round of matches on the 12th of December to assure qualification. A draw at home to bottom-of-the-group and eliminated Hoffenheim will put City into the first pot for the round of 16 draw, a welcome benefit, with likely runners-up Lyon now facing the possibility of ties against the competition’s giants, including Juventus, Real Madrid, and Bayern Munich. While they may finish ahead of them in the group, this clash was a reminder for Guardiola’s side that they are still finding their feet in Europe’s premier competition. 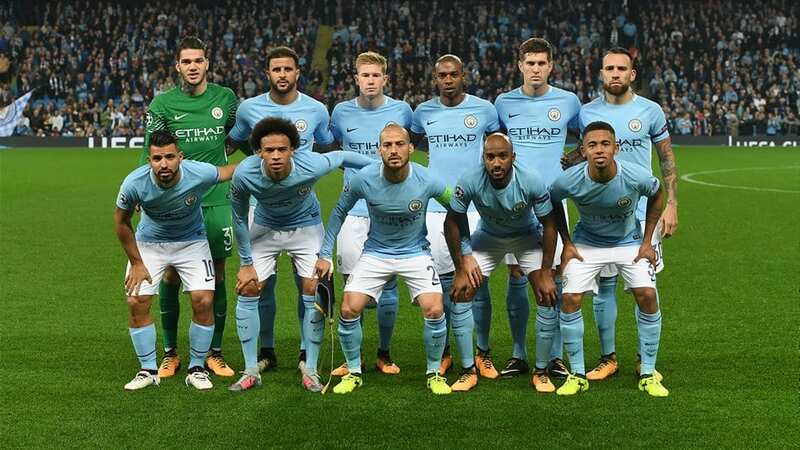 After taking one point from a possible six against Bruno Genesio’s men, Pep Guardiola admitted that they were ”one of the toughest teams” City had ever faced. The citizens’ remarkable unbeaten run, stretching back to defeat in that Champions League opener in mid-September, continues however, as City showed that they have not only the free-flowing attacking mindset, but also the ability to grind out difficult results, and nick points from difficult situations, such as this test they have faced in France.